This decaf is from the Oromia Coop was established in 1999 and a quickly become the largest Fair Trade coffee producer in Ethiopia. 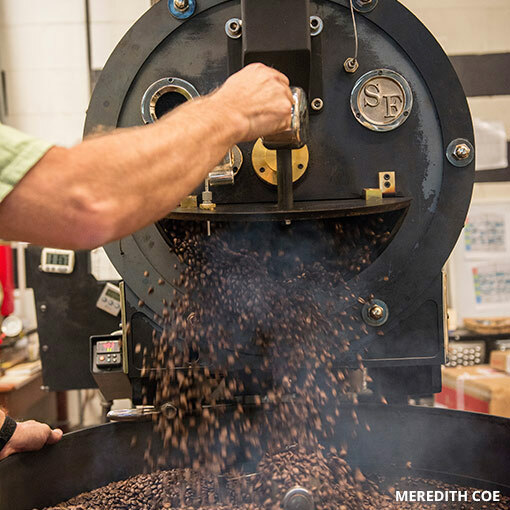 Their goal is exporting their coffee directly to the specialty market. 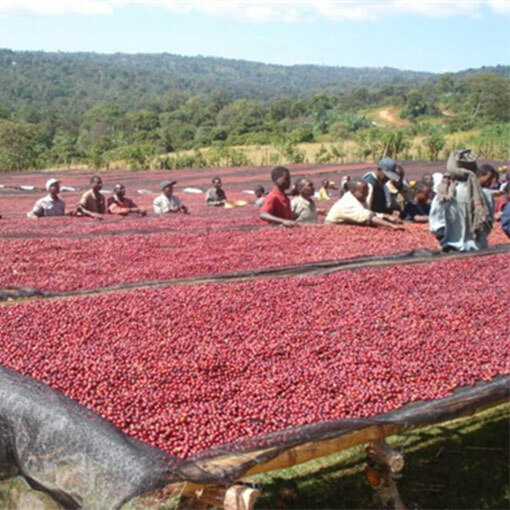 All six of the Oromia Highland coffee varietals (Yirgacheffe, Sidamo, Limu, Lekemptl, Jima and Harrar) are grown by indigenous farmers in the southwestern rainforests of Ethiopia. In 2005 the coop was awarded first place for their unwashed coffee in the East African Fine Coffee Association cupping competition. 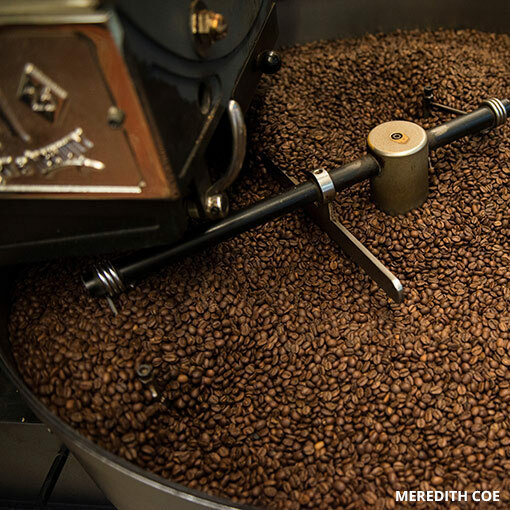 This decaf is a natural washed coffee from the Oromia Coop in Ethiopia. This is a fair trade, shade grown coffee. It is also a water process decaf. 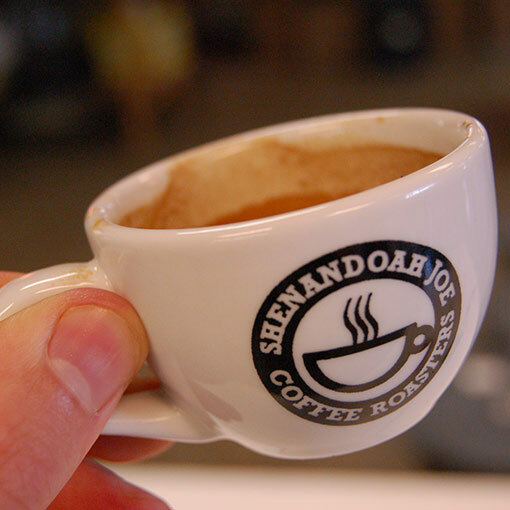 This coffee will give you what you expect from an Ethiopian Sidamo. Mild berry notes with a medium body and chocolate finish.